Join us at the Grande Paradise oceanfront for a “Pop-Up” Dinner hosted by The Weeping Radish Farm Brewery with assistance from Sanctuary Vineyards. 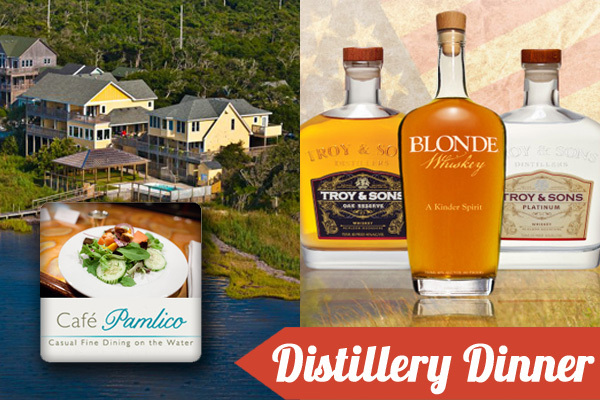 We bring these two great Currituck establishments to YOU for one night only in this spectacular oceanfront home right in the heart of the beach. 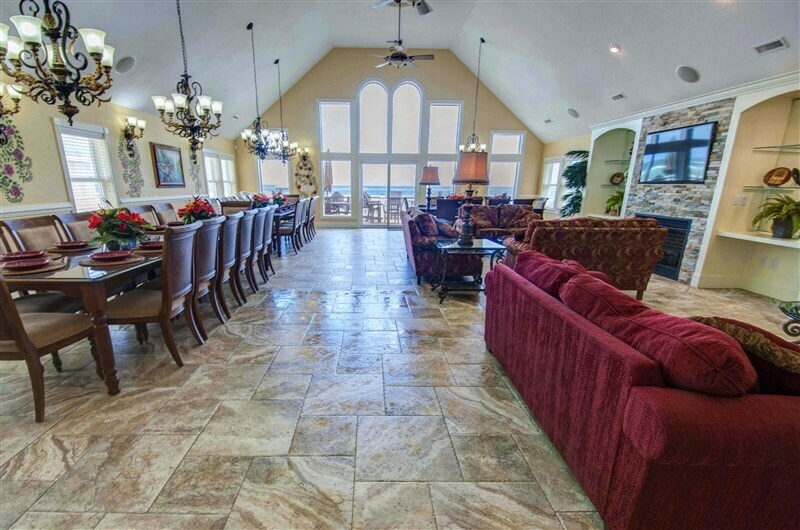 The Grande Paradise home, graciously provided to us by Carolina Designs Realty, is absolutely a perfect home to host this event, boasting panoramic ocean views, sit down formal seating for up to 40, and centrally located at the heart of Kill Devil Hills. You will really enjoy this opportunity to experience a multi-course dinner with new friends in this gorgeous home, with intimate access to the Chef preparing and presenting your meal. We hosted 2 pup-up dinners here last year and they both received rave reviews from attendees. We are confident you will enjoy this year’s offerings as well. Join Weeping Radish Chef and staff while they prepare for you 5-courses of game-centric dishes with both a beer and wine paired at each course. Get to experience the flavors of all of it and how each compliments the food in different ways. This is a plated and served multi-course experience but you will be seated family style at 3 large dining tables so you will have an opportunity to interact with others attending this event. **A 3% fee will be added to your checkout to cover administrative costs.